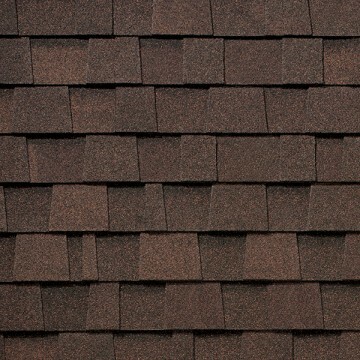 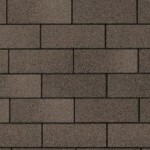 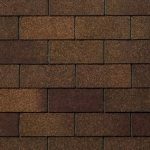 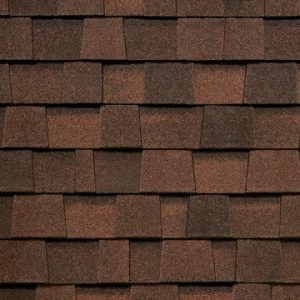 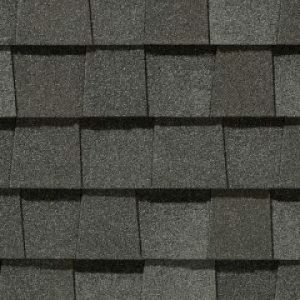 Ironstone maintains a large inventory of name brand shingles, both 3-Tab & Architectural, at discount prices. 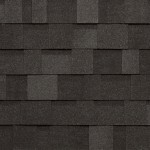 Our inventory is constantly changing. 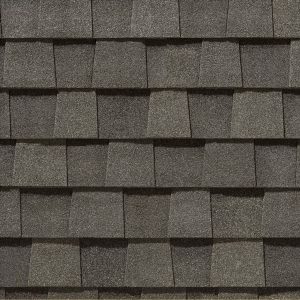 Please call our retail store for the most current inventory. 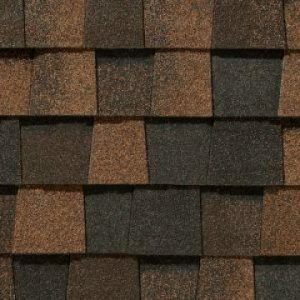 Sorry, we do not accept shingle returns. 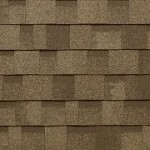 Shingles are pick up only – no delivery. 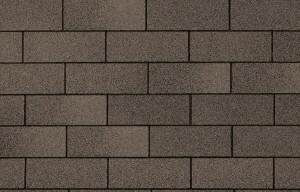 Please call for current availability.